Hello and welcome friends and visitors! Today, I am excited to be participating in a Blog-Hop version of My Favorite Things hosted by 320 Sycamore. Fun! There are 12 blogs participating, each sharing a post that highlights a few of their favorite things from 2015. I’ve had a great time thinking back over the year and pondering what products I have loved most. You might be surprised to see that only three of them are food related. 🙂 Go figure. There is life beyond food and recipes after all. I hope you enjoy what you find here! When you are done reading be sure to click over to the next blog participating, which is The Blessed Life. On Thursday, 320 Sycamore will be sharing highlights from all 12 blogs. Good times, and just in time for the crazy shopping season to begin. I’m excited to see what the other blogs have to share. 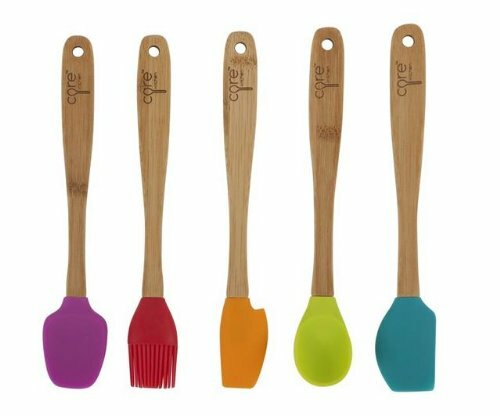 My sister gave me some of these Mini Rubber Spatulas for my birthday last year and I use them every day. The little green guy you see up there is actually a rubber spoon. Seriously, ingenious. I wish I had 15 of them! Perfect for scooping out cans, small jars, big jars or stirring up sauces, etc. Love it! If you have followed my blog for any amount of time, you know that this is my favorite skillet ever to be created. I use it almost daily and love it to pieces. It’s perfect for big families like mine. Here are a few recipes it works well for. Skillet Chicken Cordon Bleu Pasta, Skillet Chicken Fajitas and Simple Skillet Breakfast Potatoes. Not only is this skillet fabulous to use on the stove top, but you can pop it in the oven as well. Awesome, yes? I’ve seen them for sale and Costco during the holiday seasons, or you can buy them on Amazon for just as cheap. Alright, friends. Have you tried these? I am in love with them. 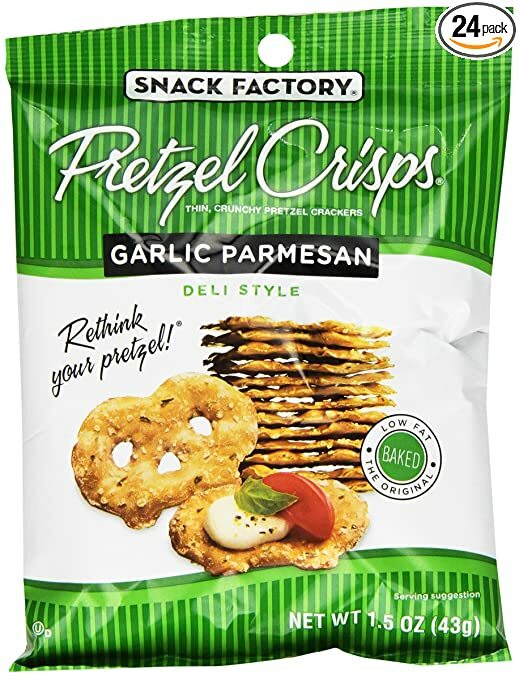 They have a fabulously light crispy texture and the Garlic Parmesan variety are delicious dipped in humus (and might I add, lo-cal and healthy)! 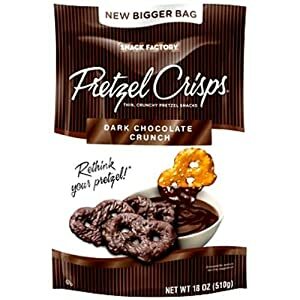 The Dark Chocolate Crunch are super yummy as well. The salty sweet combo is divine. My teenage daughter introduced me to this Cake Batter Flavored Chapstick and can I just say “yum for your lips!”. 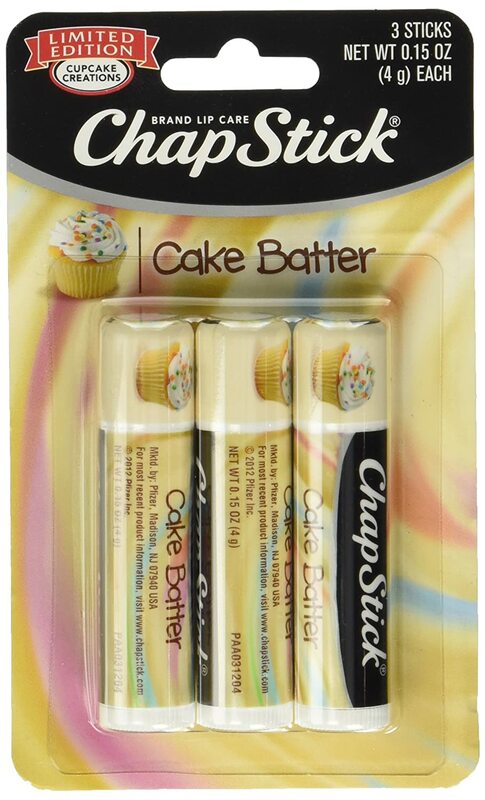 Who doesn’t want chap stick that smells like Cake Batter, I ask you? These socks are super comfortable, soft and just the right amount of bulk. Not too thick and not too thin. My teenage daughters and I are all in love with them. 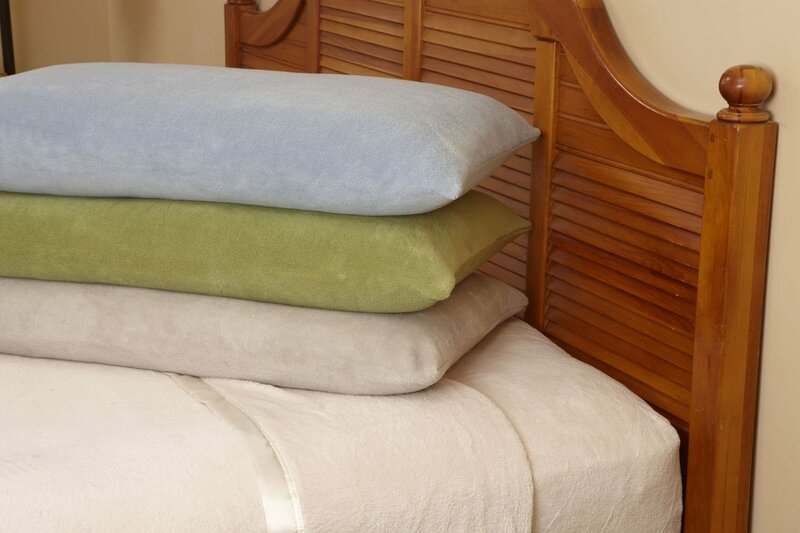 MyHandsomeHusband came home from Costco one day with one of these sheet sets. I was a little bit afraid they would be too warm and sort of stuffy. Boy was I wrong. The fabric has more of a super-soft minky feel, rather than a thick fleece feel. The are luxurious and wonderful. I noticed them on Amazon, but they are much cheaper at Costco. My dear friend Heather gave me this nail polish for my birthday this past year and I am hooked! It lasts MUCH longer than regular nail polish. I’ve had it last for up to ten days before (during which time I was working on our summer deck project! ), which is amazing in my book. 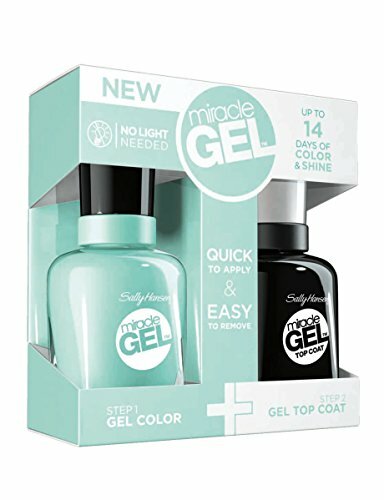 The polish comes in many different colors and is available all over the place. I’ve seen it at Walmart, Amazon, Walgreens and Smiths (Kroger). 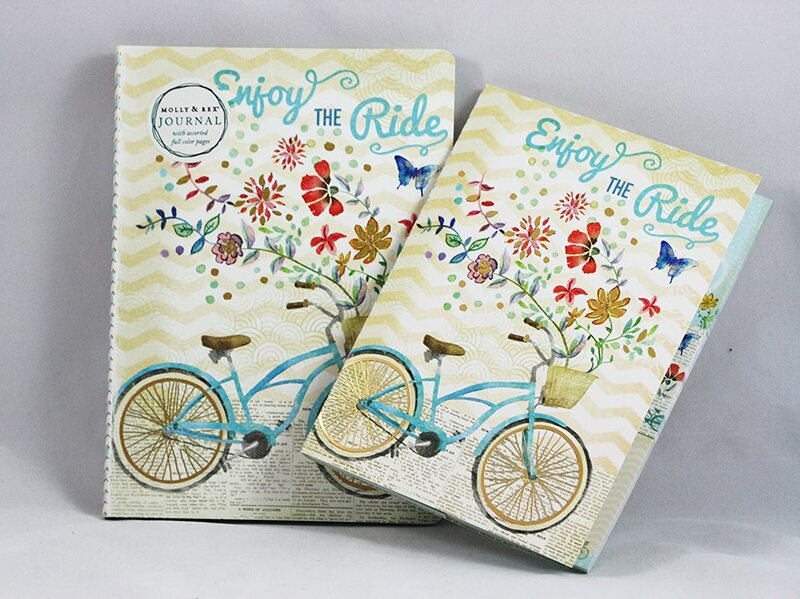 I found this darling journal at Deseret Book (you can also buy them at Amazon) and fell in love with it, not just because the cover is cute, but every page is designed with all kinds of pretty and darling sketches, flowers, bikes, doodles etc. I’ve been using it as a scripture (or inspiration) journal. 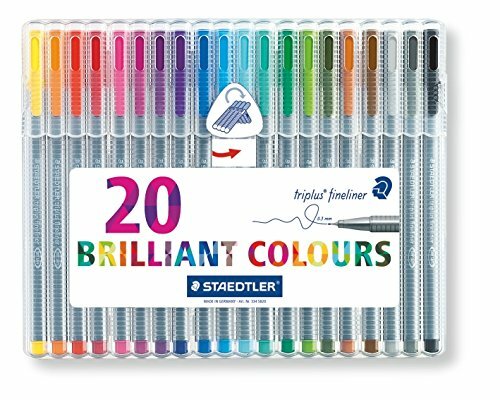 Staedtler Triplus Fineliner Pens I love these wonderful fine tipped pens. They have a slightly smaller tip than a Fine Tip Sharpie and are perfect for journal writing. 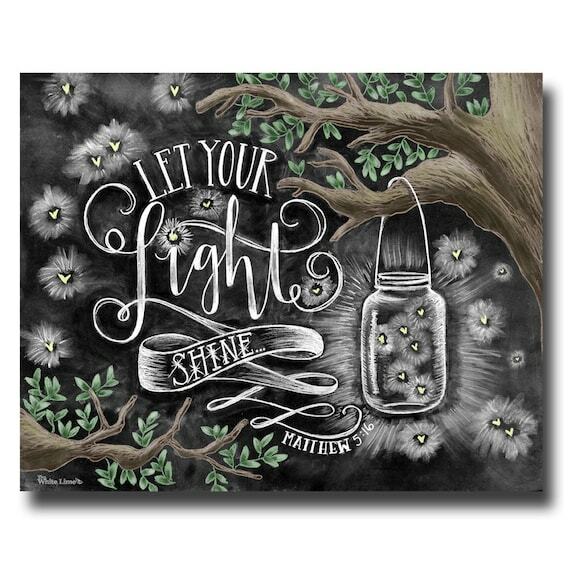 …and then wipe it off and write something new when you would like to. Love these. Isn’t that GORGEOUS! She has a ton of fun holiday themed prints and cards. 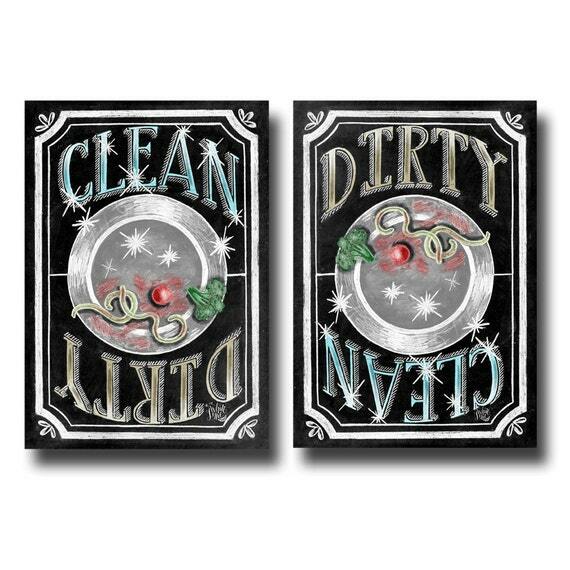 The “Dirty/Clean” picture comes in magnet form so you can place it on your dishwasher and rotate it when the dishes inside are either clean or dirty. Clever idea, yes? That’s the end of my list for this year, gang. Here is a list of all the blogs participating this year! Loved reading all of these, Jamie! I want your kitchen tools now, so fun. 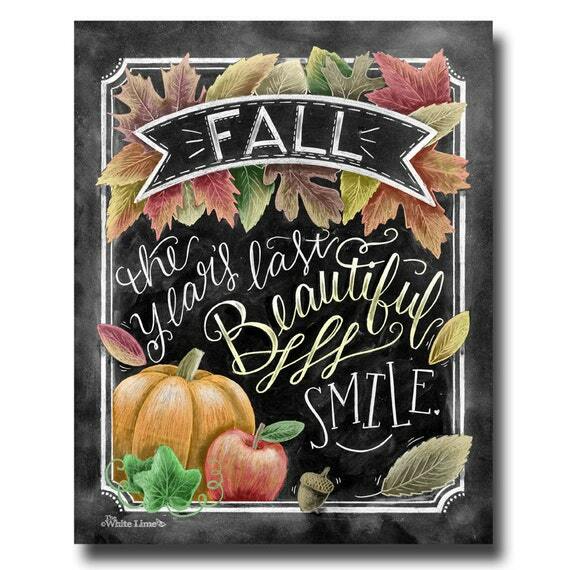 Also love the Sally Hansen miracle gel and the chalkboard art, will have to give those a try. Thanks for sharing!